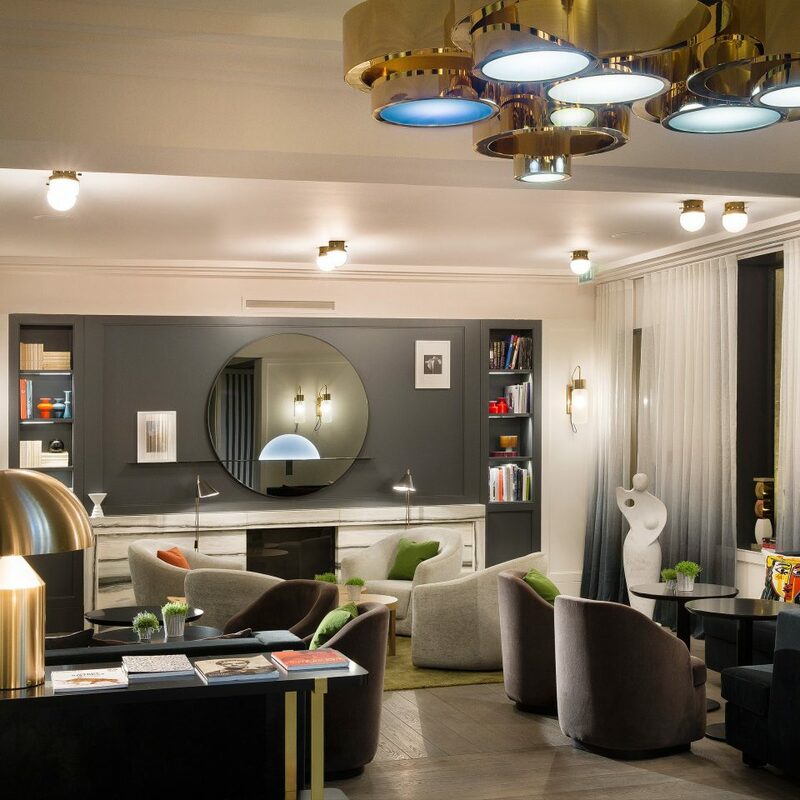 This chic retreat in the 8th Arrondissement, a five-minute stroll from the Champs-Elysées, is a stylish collaboration between architect Vincent Bastie and interior designer Charles Zana. 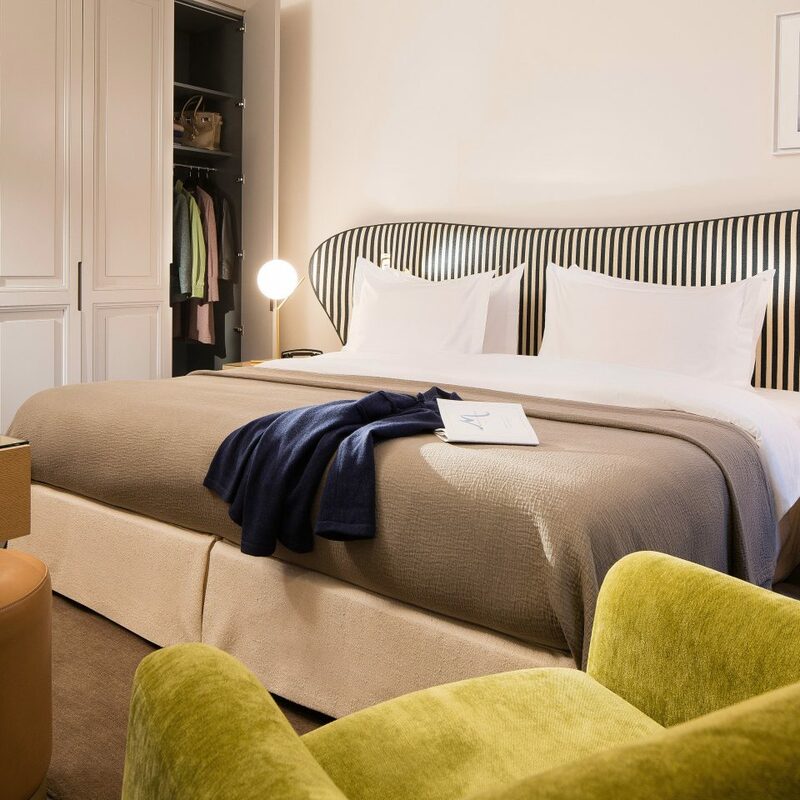 Bringing together a Haussmann-era building, Italian-style furniture and contemporary works of art, this sophisticated sleep has an intimate vibe. 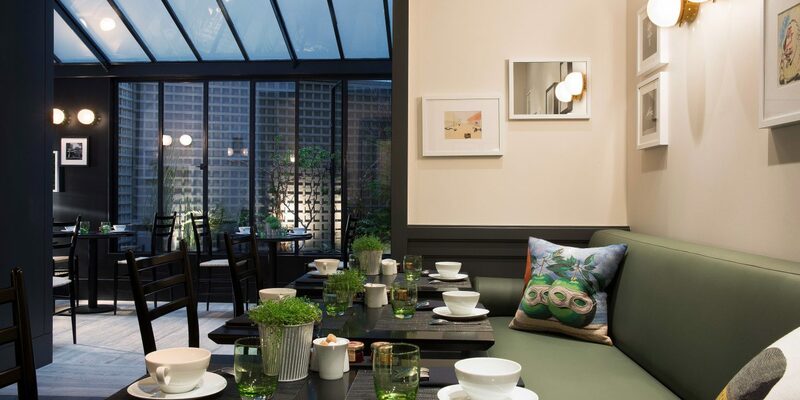 From the lobby to the guestrooms, sober shades of anthracite, celadon and white are punctuated by flashes of mustard and petrol-blue. 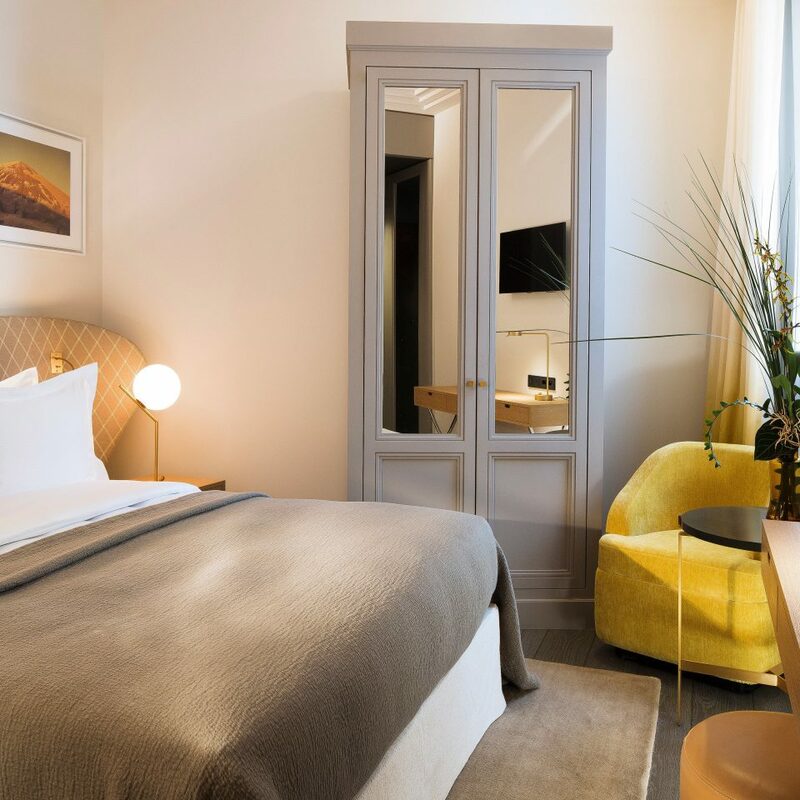 A true boutique, the property has just 31 guestrooms, and they combine comfort and contemporary design. 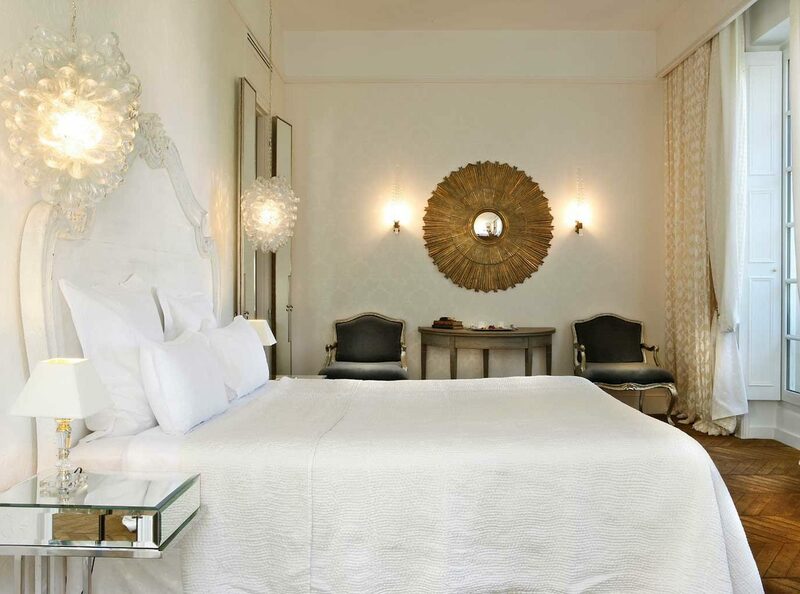 The large beds are backed with headboards in striped, pointillist or diamond motifs into which the bedside reading lamps are set. 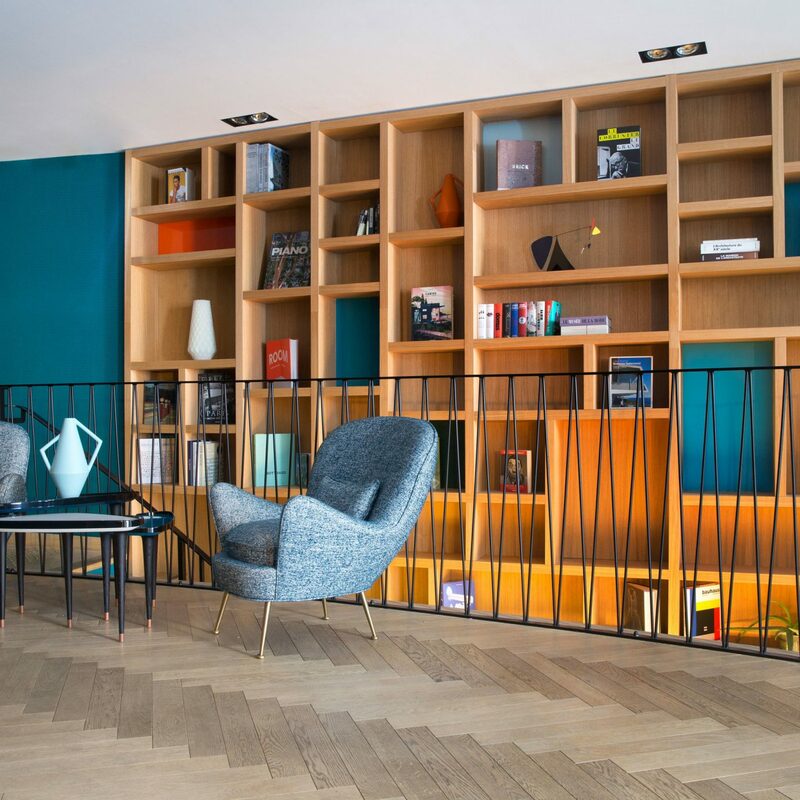 Each room features a low velvet armchair, practical desk space, a flat-screen TV and airplay technology. 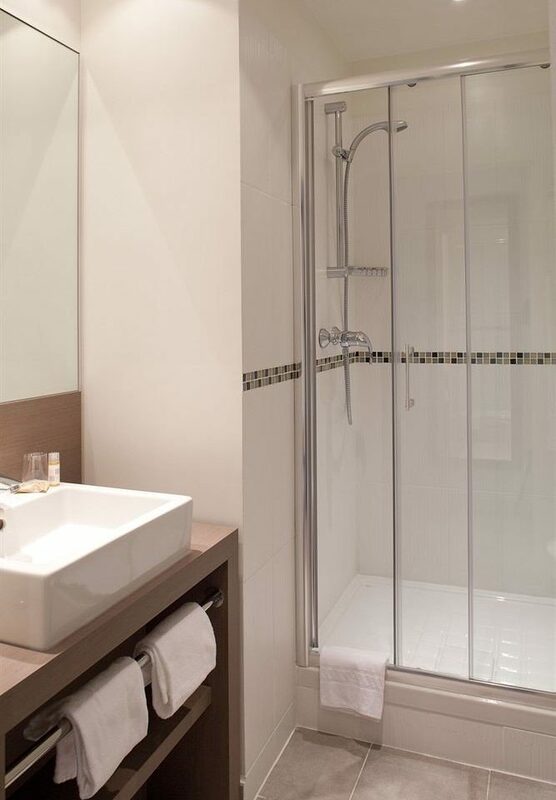 The gray marble bathrooms have large Italian-style rainfall showers with gorgeous accessories from Pascal Morabito. The service is both personalized and prompt at this intimate property. 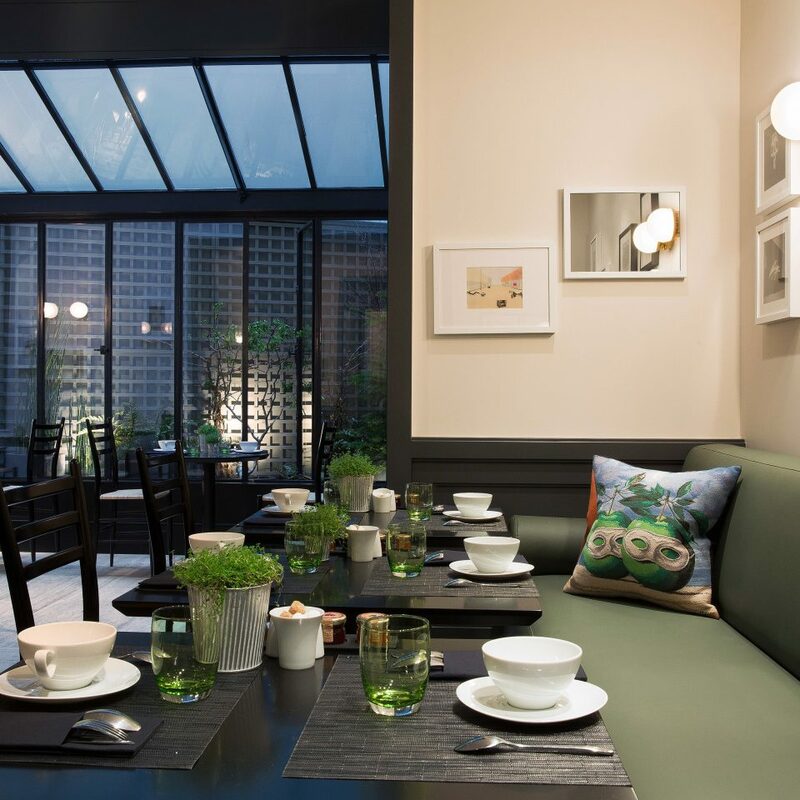 There’s no restaurant, but breakfast (continental and cooked options) is served in a cozy room that opens onto a small and leafy terrace, and there’s an honesty bar and a small reading room next to the central fireplace on the ground floor. The basement is home to a wellness center with a gym, a steam room and massage rooms. 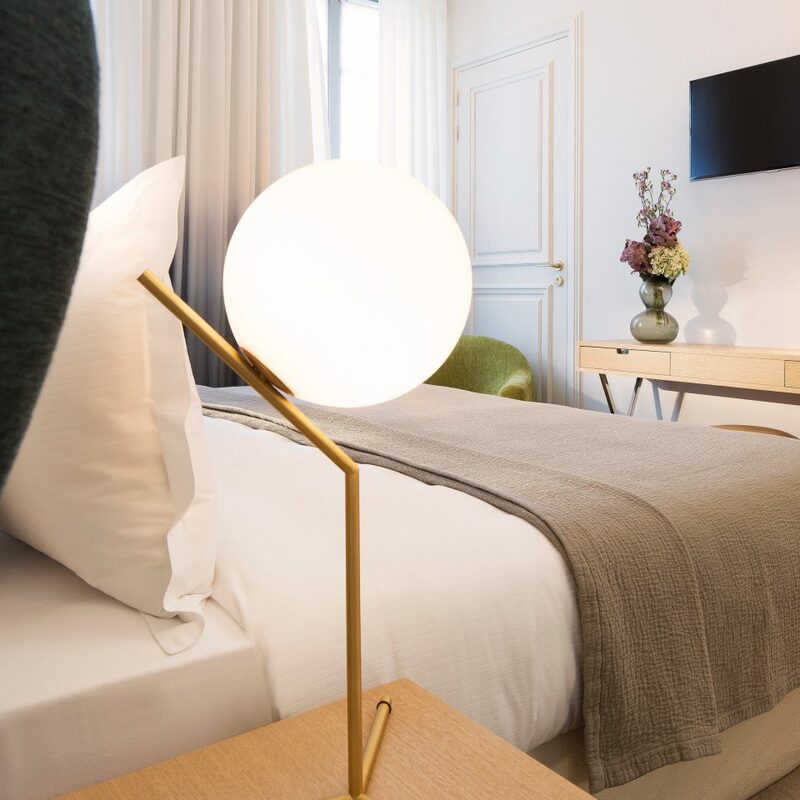 In the heart of the 8th Arrondissement, the hotel is ideally located for shopping and culture. 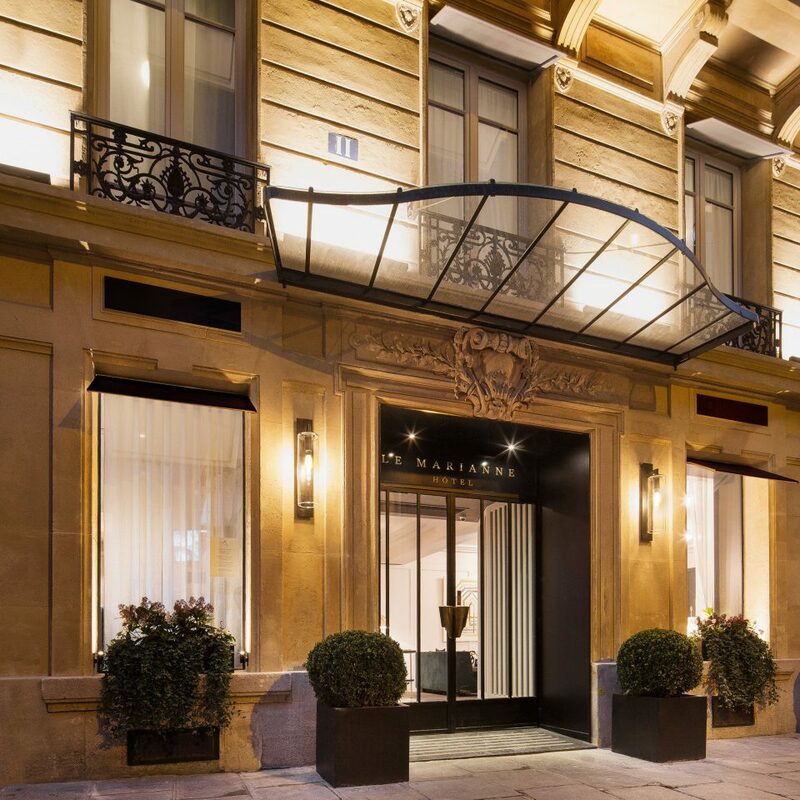 Check out the designer boutiques along Avenue Montaigne. 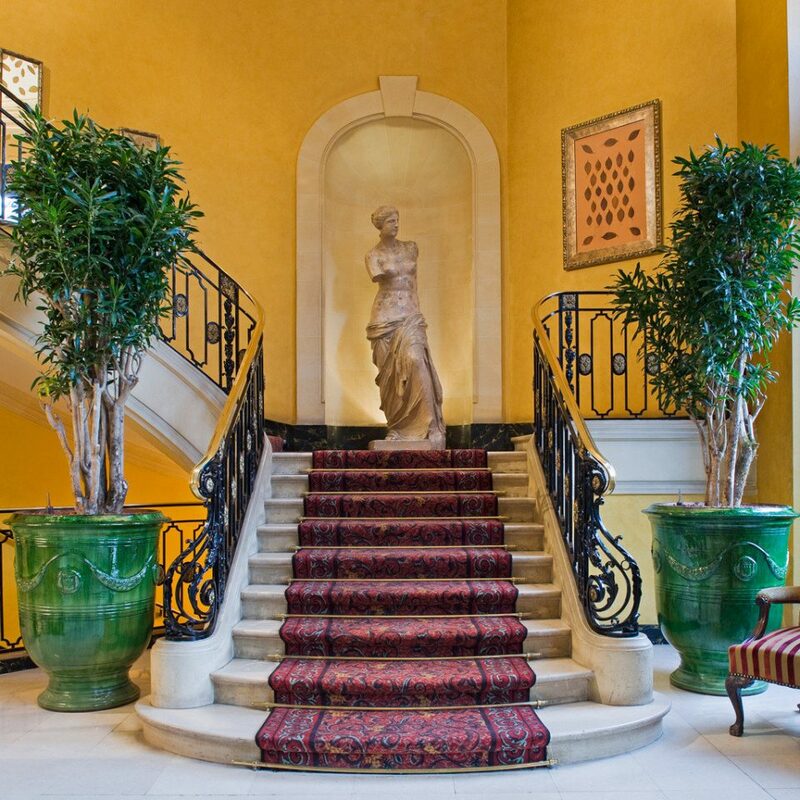 The world’s most famous museum, the Louvre, is a short walk from the hotel. Strategize ahead of time to avoid being overwhelmed by the volume of impressive art on display. At the Tuileries Gardens, watch beautifully dressed children sail miniature yachts on the ponds. If your French is up to snuff, catch a show at the nearby Théâtre du Palais-Royal. 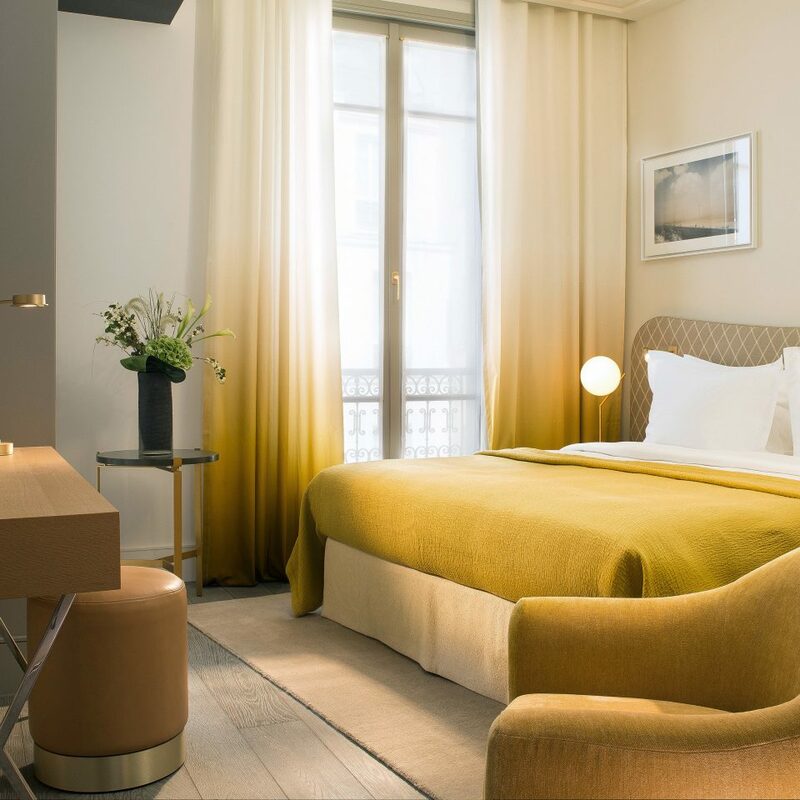 Best hotel to stay in for my first time in PARIS! I really enjoyed my stay here. 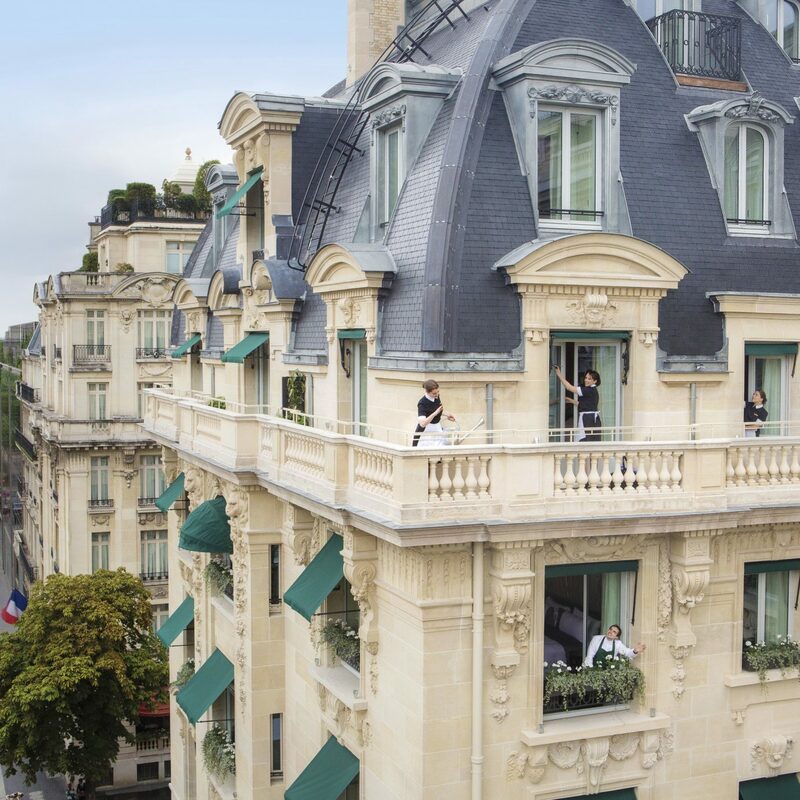 It was my first time in Paris, and everything from the room, to the view, to the staff was lovely. I would Highly recommend for anyone to stay there. 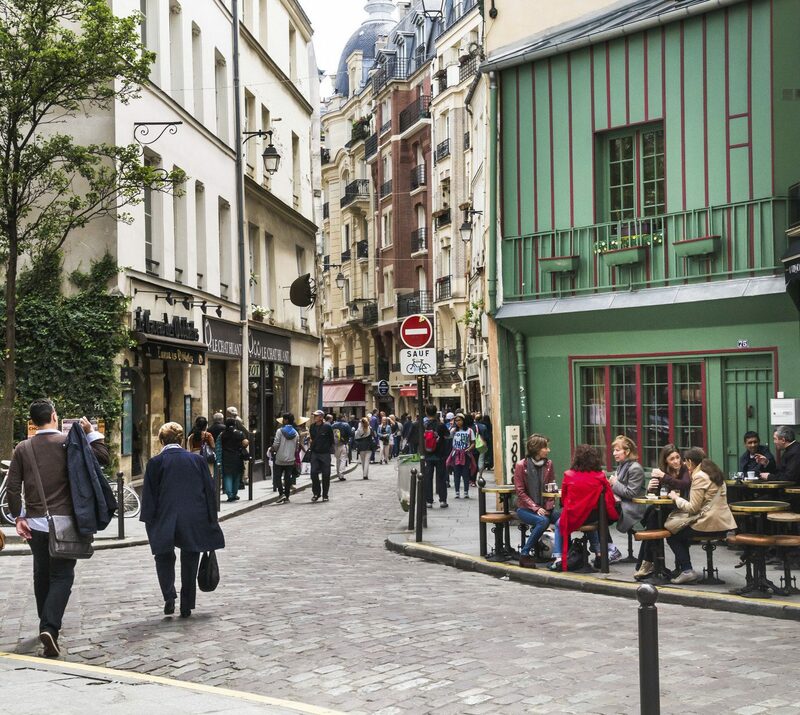 It’s walking distance from a lot of cute cafes and restaurants . You can walk to Champs Elysses from there as well. Loved it here! Let Marianne Hotel came as close to any as I have stayed in Paris to meeting our every need. Adjoining rooms was a high on our list and Let Marianne fully accommodated our need. The staff could not have been more helpful or responsive. 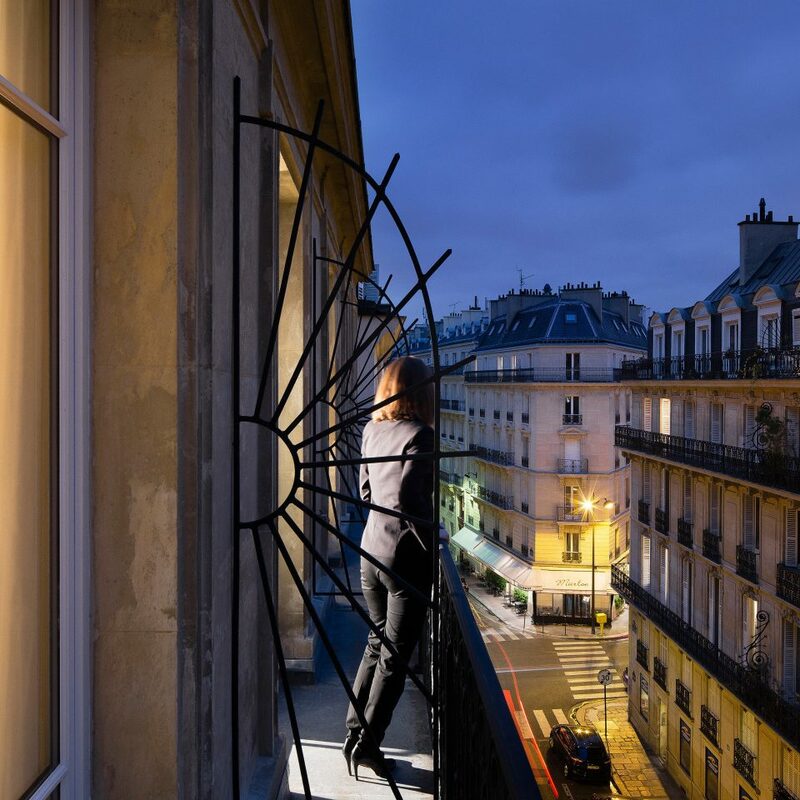 The hotel is located in walking distance to metro and major streets in Paris. It is quite convenient to walk to attractions nearby. There are plenty of restaurants nearby. The neighborhood is relatively quiet and safe. The room is a bit small but ok for a one night stay. The staff are friendly and speak good English. The main entrance is locked after 12mid night. Have to call the staff to open the door. Lovely quiet stay - perfect for our trip! 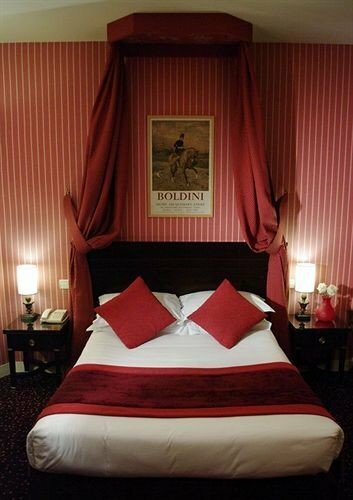 My partner and I booked to stay here for 4 nights for a nice sightseeing trip to Paris. 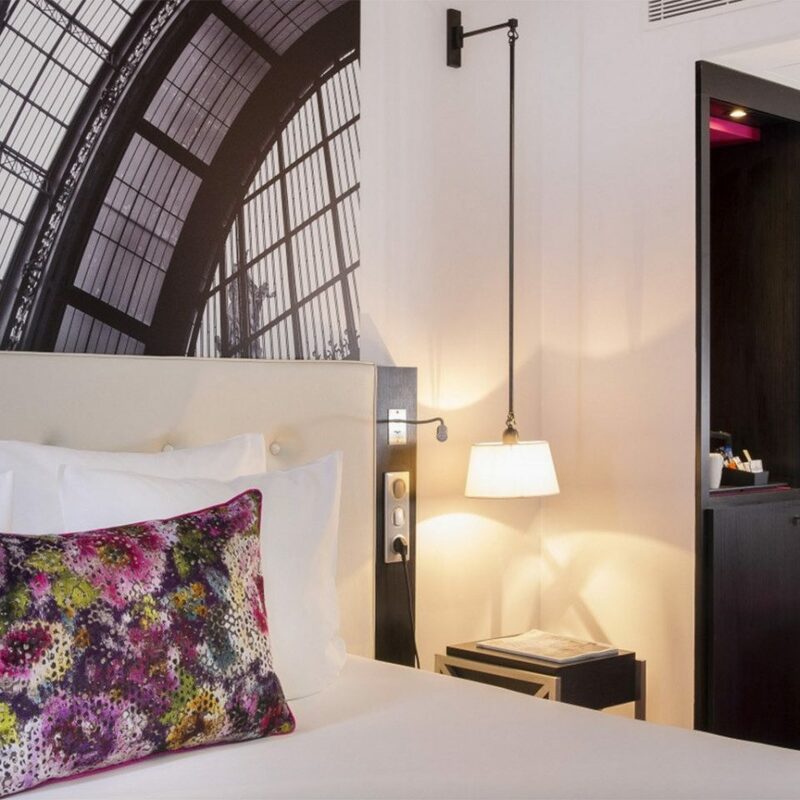 The hotel is situated just off the Champs-Élysées so easy accessible and links to the Metro for travelling. However it is far enough back that the noise isn’t a disturbance if you want quiet in the evening. Our room was clean and tidy and had little elements such as tea and coffee making facilities and a fridge which were very useful. The room was made up to a great standard everyday with complimentary water which again was handy for a long day of exploring! The staff were fantastically helpful throughout and made our stay very enjoyable. The only thing we found was there wasn’t a lot near the hotel in terms of food and drink places but we may not have been looking in the right place!